From December to the first big film of 2017. 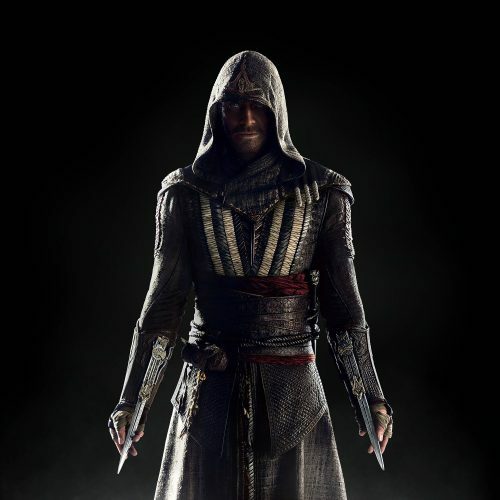 Assassin’s Creed has had a 10 day bump in release date. From being up against Star Wars: Rogue One to the dead week of the year. Who knows if it may, strangely, work but mostly it’s too late for a Christmas push and too early to see people recovering financially from Christmas. Otherwise it just looks like 20th Century Fox thinks that the film isn’t worth the money the spent on it so far. Could it be better to dump it until March or April when films are better supported than a couple of weeks after December’s must see film? It seems to be an ominous move, on the other hand they could be trying to play off the Star Wars bump and get crossover fans in. The original release date was too close to the major December 2016 film. Through a revolutionary technology that unlocks his genetic memories, Callum Lynch experiences the adventures of his ancestor, Aguilar, in 15th Century Spain. Callum discovers he is descended from a mysterious secret society, the Assassins, and amasses incredible knowledge and skills to take on the oppressive and powerful Templar organization in the present day. Sneaking into UK cinemas January 1, 2017.